We welcome the opportunity to assist credentialed members of the media with feature stories and editorial coverage of the Fort Worth Zoo. Media must be accompanied by a member of the Zoo’s PR department while on Zoo grounds, and all interviews with Zoo employees are arranged through the public relations department. Click here for the latest news from the Fort Worth Zoo. To be included on the Fort Worth Zoo’s media distribution list and/or to request a media kit, please complete the form at the bottom of this page. To contact a member of the Zoo’s PR staff, please email aelander@fortworthzoo.org with your name, title, affiliation and contact information. Fort Worth Zoo visitors agree not to commercially use any photography or reproduction in any form taken during any visits to the Fort Worth Zoo, and visitors grant permission to the Fort Worth Zoo and its agent to utilize visitors’ images, likeness and/or sound recordings for the purpose whatsoever in perpetuity. 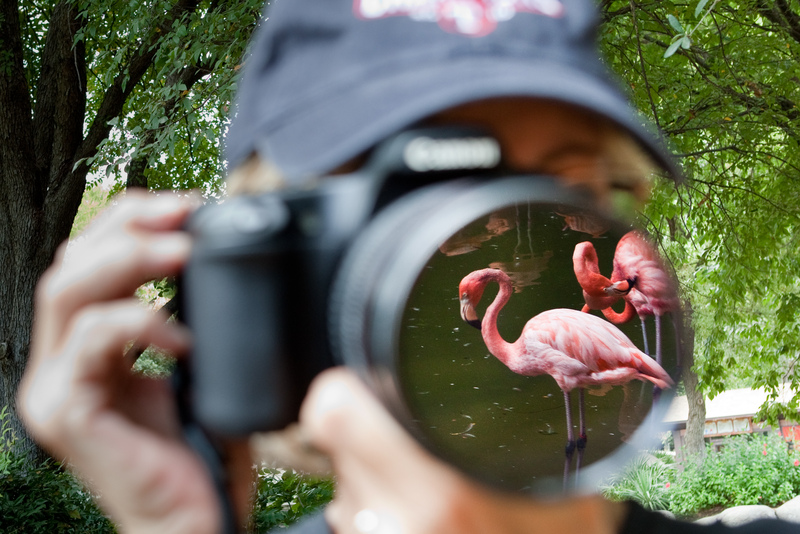 For detailed information regarding the Zoo’s photography policy, please click here.